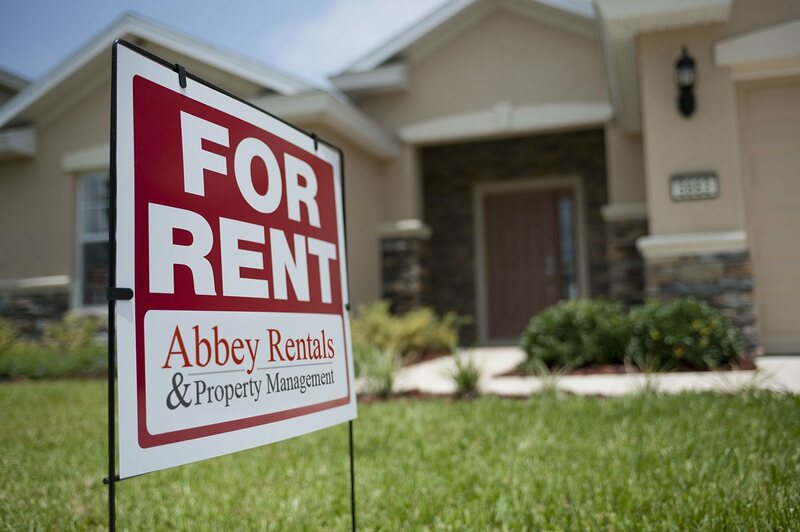 Abbey Rentals and Property Management is your one-stop-shop for professional property management. We provide clients with management solutions that keep properties operating smoothly, enhance investment value, and attract long-term quality tenants. Our progressive staff manages some of the most desirable real estate rental areas in London, and are dedicated to providing quality service to maintain safe and comfortable rental spaces – 24 hours a day, 7 days a week. Tenants have peace of mind knowing our team is reachable to address any maintenance- issue. 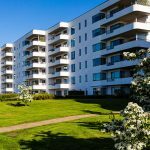 With 20 years experience, Abbey Rentals and Property Management is expert in managing most property types and sourcing quality tenants. Management solutions that property owners depend on to help achieve property performance and profitability. 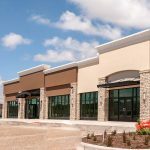 Whether your properties are apartments, single family homes, duplexes, commercial developments, or office spaces for growing companies, our company ensures that your property is well managed to attract and retain tenants. Find out why we are one of the most respected property rental and management companies in London. Your investment hinges on a good tenant. Unforeseen vacancies can be investment killers. That’s why you should trust the best rental company in London, Abbey Rental and Property Management. 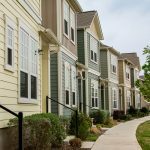 Our tried and true method of screening and placing tenants involves the careful evaluation of every detail of an application. Our goal is more than finding the most qualified tenant; it is finding the applicant most suitable for your home. We Have Your Property Rentals! 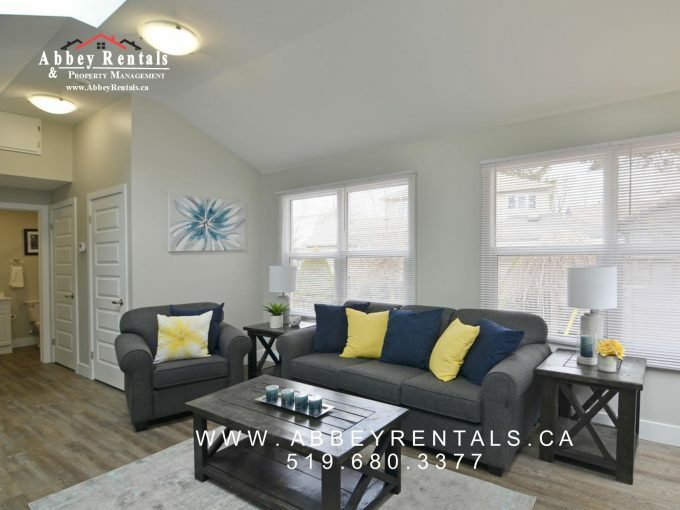 Abbey Rentals and Property Management are proud to offer only the best house and apartment rentals in London, Windsor, Woodstock , Ingersoll, St Mary’s and all surrounding areas. 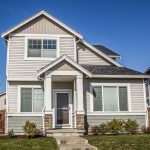 We offer a wide variety of amazing properties for rent including single family homes, apartments, townhouses as well as commercial developments and office space; some that are fully renovated and like new, and even some homes that are brand new! If you are looking for a 2-5 bedroom house for rent in London we have you covered! 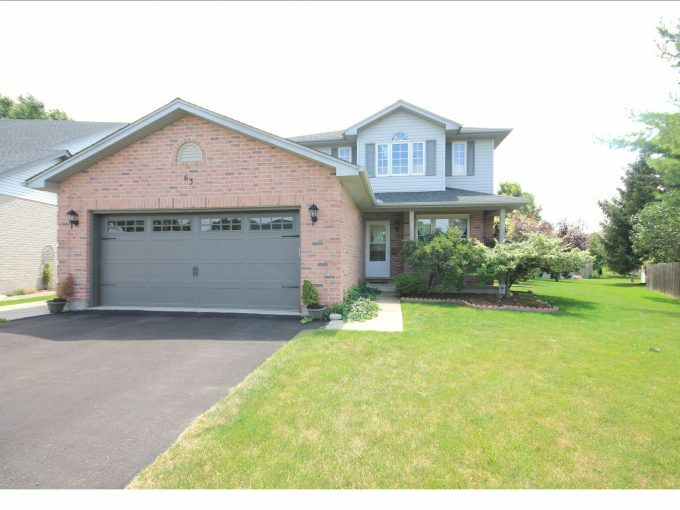 How about a townhouse for rent in Windsor – we have those also! We have homes and apartments for rent that are all-inclusive and homes that you can take care of the utilities on. At Abbey Rentals and Property Management we have a tremendous amount of pride for our rental units and it shows in the upkeep and property maintenance that goes into every single one of our properties. Browse our current list of homes for rent below and let us show you why Abbey Rentals and Property Management is consistently ranked as one of the best rental and property management companies in London and surrounding areas.